With the free v3.0 firmware update, the Soundcraft Ui24R has been enhanced with Cascading and a number of other significant new features. Cascading enables you to connect two Ui24R systems via Ethernet to expand your mixing capability with a new 32x32 bi-directional audio bus. Add a second Ui24R to double your mic inputs or connect two Ui24R mixers and control two fully independent mixes, such as FOH and monitors, or FOH and streaming mixes. 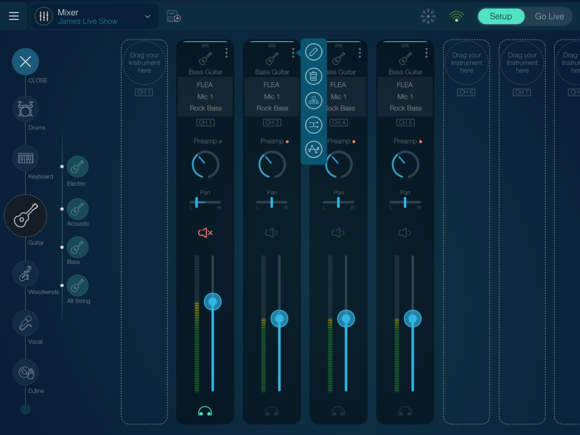 Access the Ui24R v3.0 firmware update by registering your mixer and then visit the download section below. The Ableton Live 10 Lite software is an included download with all Ui Series mixers. 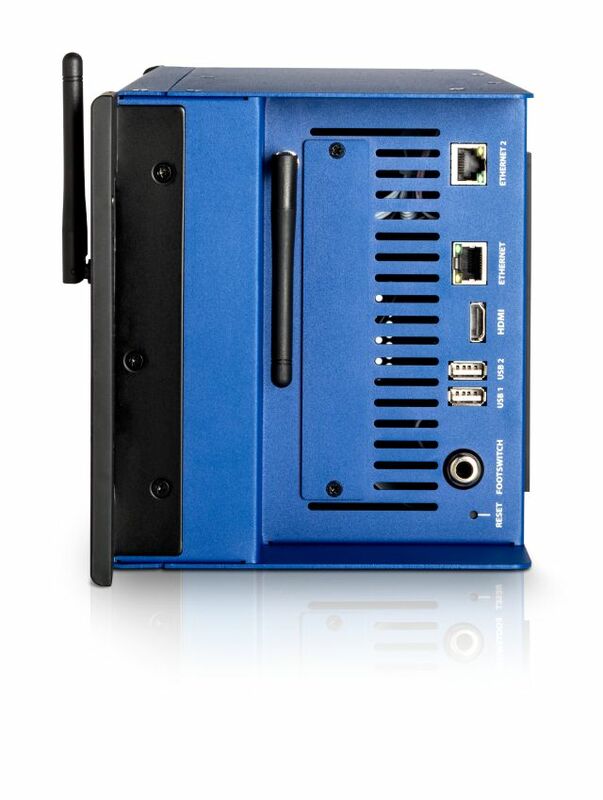 Feed your creativity with this fast, flexible and sequencing workstation. 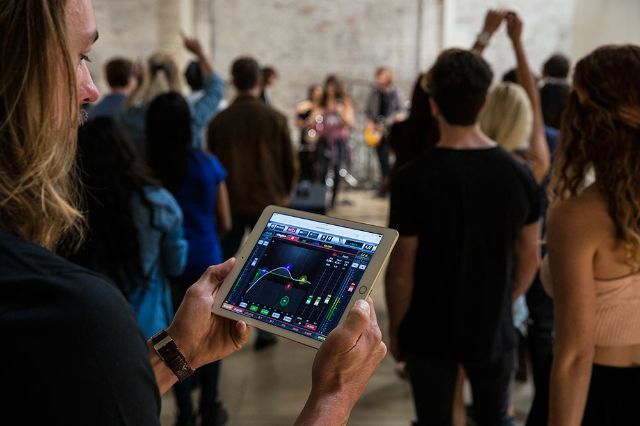 From built-in instruments, sounds and effects to recording and mixing features, Live 10 Lite gives you everything you need to create, produce and perform. 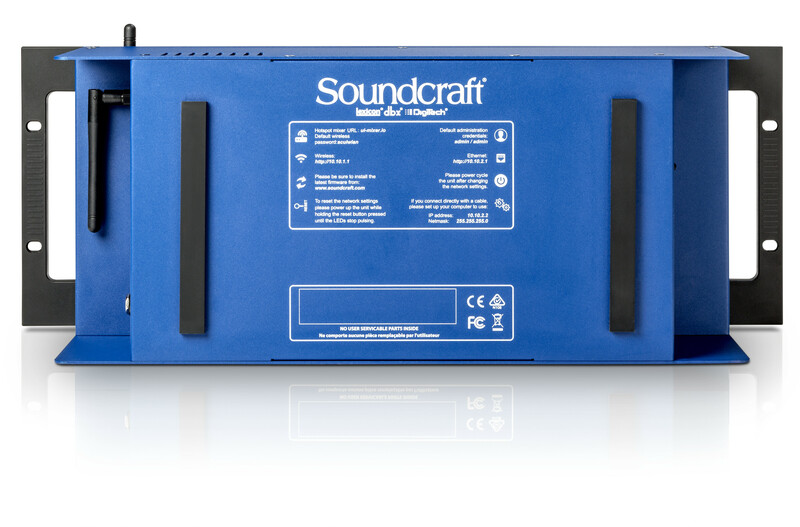 The Soundcraft Ui24R is a complete, rack-mountable, digital mixing and multi-track recording system that delivers flexible I/O, pristine sound quality, intuitive wireless control, and roadworthy reliability—all in a streamlined design. 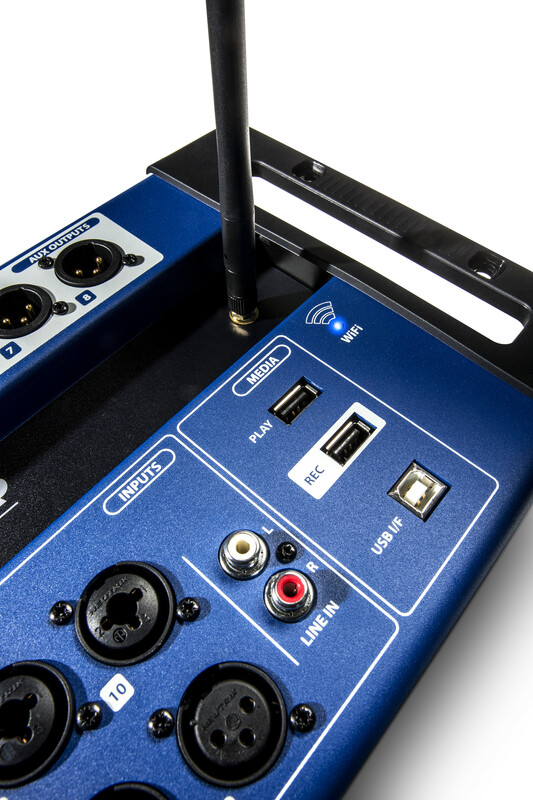 The system can double as a stagebox and can be controlled by up to 10 devices via Ethernet or built-in dual-band Wi-Fi, making it possible to control mixing and multi-track recording wirelessly from anywhere in the venue. 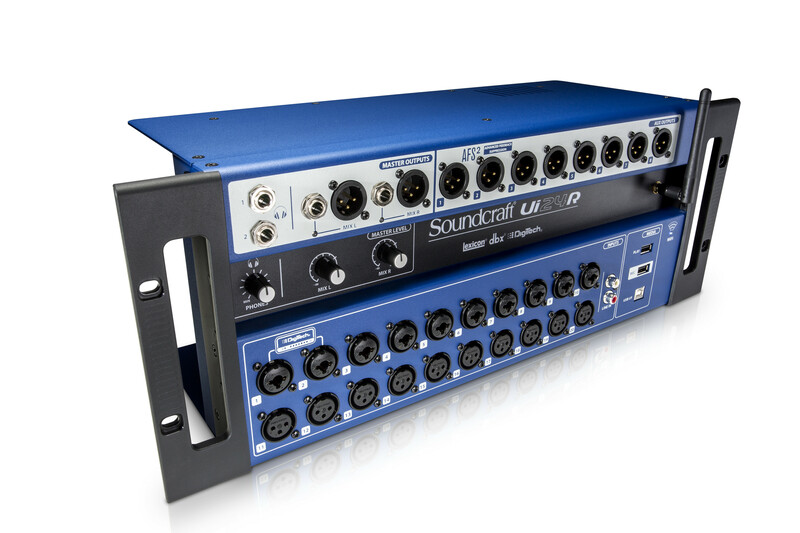 With renowned HARMAN signal processing, Studer-designed preamps and much more—from the studio to the stage, Soundcraft Ui24R is the ultimate system for artists, venues and engineers who need to save space and deliver superior sound. Ui24R brings together industry-leading HARMAN technologies to deliver unprecedented power and mission-critical stability. Renowned Studer preamps deliver rich sound for live performance and multi-track recording, while iconic Lexicon reverbs, choruses, delays, and dbx compression offer polished results for vocals, acoustic guitar and more. dbx AFS2 automatic feedback suppression is available on all monitor outputs, providing an excellent live experience. Plus, DigiTech guitar amp modeling brings a host of effects to any performance, particularly when low stage volume is desired. When you need a mixer with comprehensive connections and a compact footprint, Ui24R provides the perfect, streamlined solution. 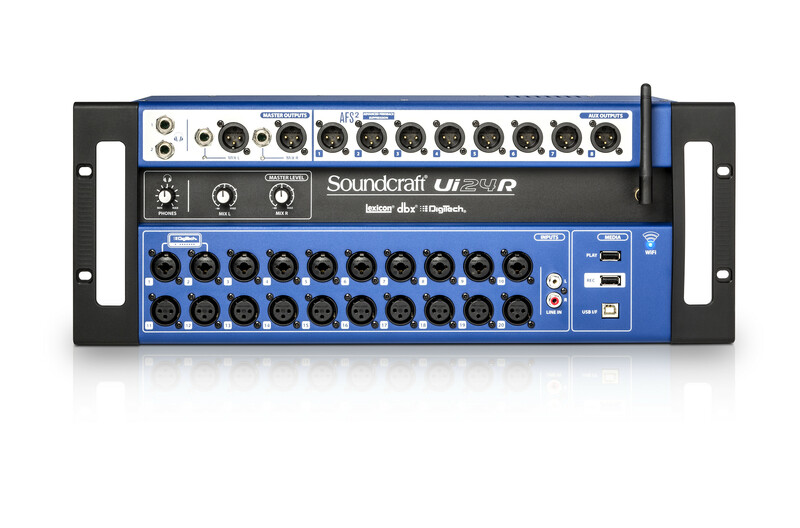 The Ui24R allows you to mix from multiple sources including 10 combo 1/4"-TRS/XLR, 10 XLR, 2 line level inputs, and 2 channels of digital USB playback for a total of 24 channels. 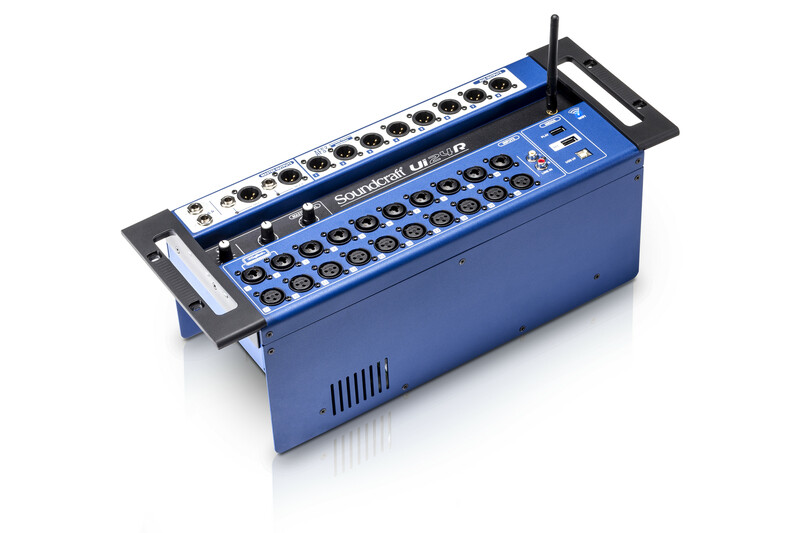 With its flexible and high-quality I/O, Ui24R gives venues, bands and engineers room to grow, with expanded creative options. Control Ui24R from the device of your choice (tablet, phone, PC, Mac) via iOS, Android, Windows, Mac OS and Linux browsers, without installing apps. Onboard dual-band WiFi ensures you (and up to 9 members of the band) can always stay in control without relying on an independent router or the venue’s WiFi. Musicians can adjust their individual mix on stage while the FOH engineer optimizes the audience experience. 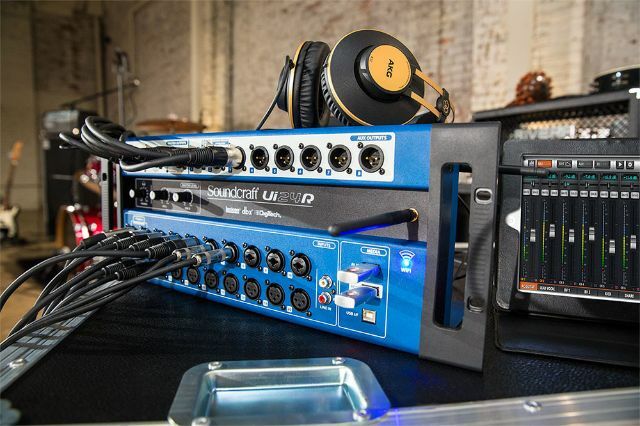 Ui24R is more than just a complete mixing system—it’s also a top-notch recording tool. 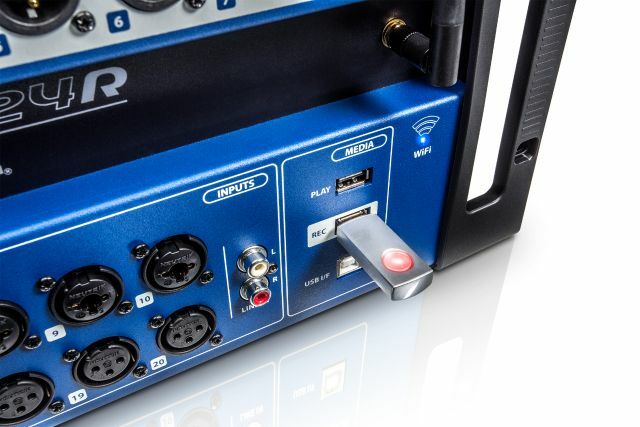 Enjoy peace of mind with dual-path, multi-track recording of all 22 inputs and your stereo mix, directly to a USB storage drive AND a connected computer. The multi-channel USB audio interface also makes it easy to integrate the Ui24R into your recording studio for production work with your favorite DAW. Traditional mixers offer lots of functionality, but can only be controlled from the mix console position. The Ui24R surfaceless mixer combines the power and versatility of a large-format console with a compact design and complete Wi-Fi control. With Ui24R, you can finally have the features you need, plus the freedom to control your mixer from anywhere in the venue. Software Demo tablet version enables users to create and name Ui24R shows and save them directly to the downloads folder of your local storage. Select Settings> Shows> Offline Import/Export buttons.